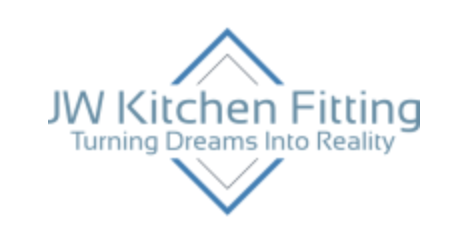 JW Kitchen Fitting is a proud retailer partner with JJO Plc. JJO Plc has grown into one of the largest manufacturers of Kitchen, Bedroom and Bathroom furniture in the UK. All the designs and manufacturing is carried out here in the UK and the quality of finished goods and sympathetic approach to the environment, has been recognised many times and won JJO a host of awards. Unlike many competitors, JJO don’t just claim to be environmentally friendly, they can prove they are! Our Colonial Kitchens and Bedrooms offer the widest range of highly attractive furniture designs to make the most of your kitchen and bedroom. The extensive and carefully thought out bedroom range offers a choice of cabinets in various widths allowing for design where traditionally there has been none. Our Kitchen range offers the broadest range of door, drawer and glazed unit sizes available, enabling combinations to be created that will ensure your kitchen is attractive, functional and unique to you. The Moderna range is the latest kitchen range from JJO which incorporates a true handless design to give your kitchen a clean, neat and uncluttered look. The design of the ranges are European influenced but designed and manufacturered here in the UK. ECO Bathrooms has rapidly evolved into an impressive collection of Bathroom furniture, which utilise every square centre metre of space available within the typical small UK Bathroom and made with components and raw materials recognised as being the best within the industry. Our ranges comprises of Fitted Bathrooms, Modular Bathrooms and Style Bathrooms. 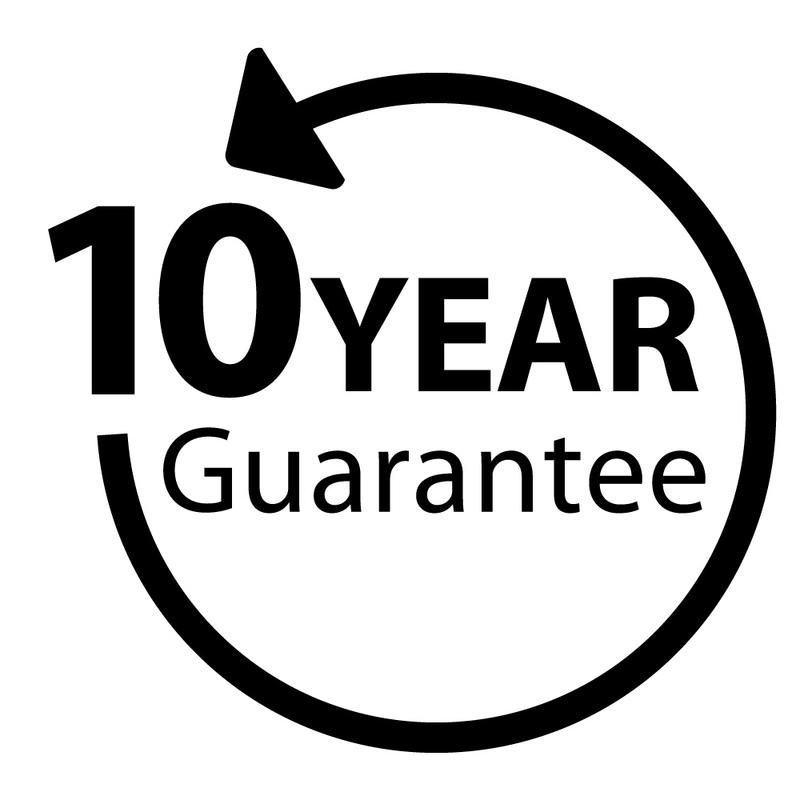 All Kitchen, Bedrooms and Bathrooms come with a 10 Year Guarantee. Full details on the guarantee can be found here.